The East of Scotland Football League can confirm that Edinburgh City have resigned from the league. City have ben playing in the East of Scotland Football league since 1966, playing then as Postal United before changing their name in 1986. During that they won the league trophy once and their in the last game they won the League Cup. Since the formation of the Lowland League City have been working hard to secure a ground for their East of Scotland team but its proving too difficult for the club. A league spokesperson said “it’s sad to see teams resigning but we fully understand the situation Edinburgh City were in. We wish the club all the very best for the future”. 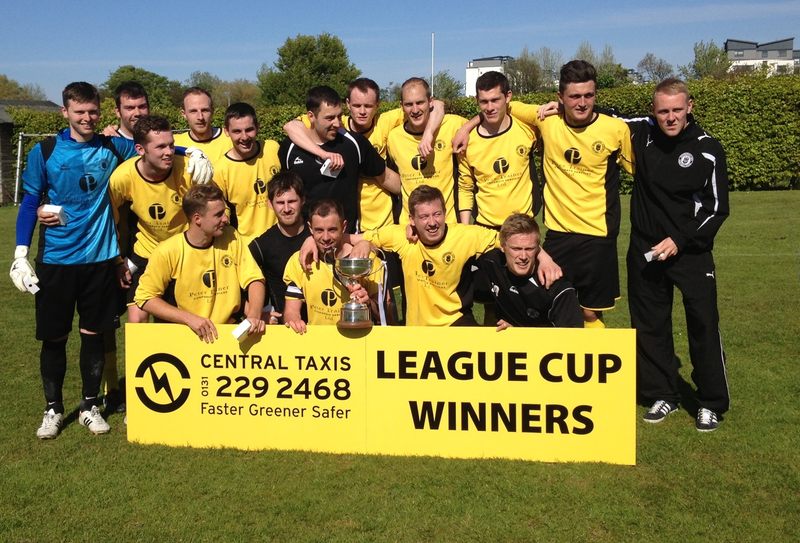 Leith Athletic will now be promoted to the Premier Division as they finished third in the First Division last season.